Our Grand Opening event in Williston was a success! We’d like to take this opportunity to thank everyone who came to celebrate with us. 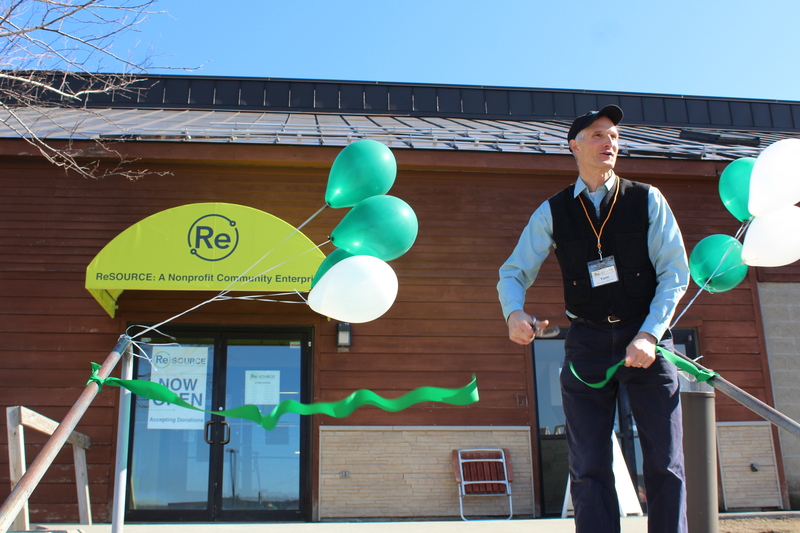 We started our day with the ribbon cutting ceremony, then officially opened our doors in Williston to shoppers to come in, browse, donate or buy. Throughout the day, customers were able to enjoy some ice cream so generously donated by Ben & Jerry’s, listen and talk to Chantal from Star 92.9FM who graciously broadcast the event from 11-1, continue entering their name for a chance to win our Kayak Raffle, and speak to our staff and ask questions about our mission. We’re happy to be here in Williston at 329 Harvest Lane and a part of this community. Thank you for everyone’s continued support!